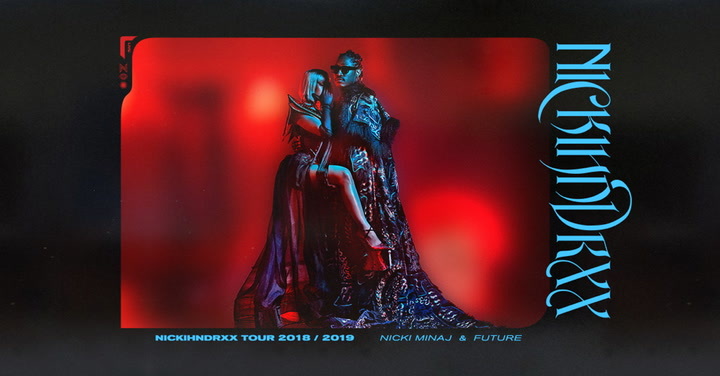 No less than a month removed from his participation on the G.O.O.D. Music group album, Pusha T returns tonight with the first track off his long-awaited solo debut. 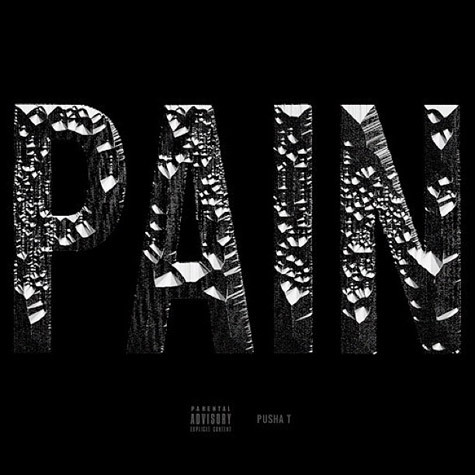 “Pain” stars the Clipse MC alongside Future, who provides a bridge of blasted-out Auto-Tune. Pusha also got Kanye to hand over the password to his SoundCloud account for maximum promotional opportunity. Pusha’s solo album is on target for a 2013 release and promises to feature production from The-Dream (via MTV). Apparently, it reminds Kanye of hell. Stream: Godspeed You! Black Emperor’s ALLELUJAH! DONT BEND! ASCEND!